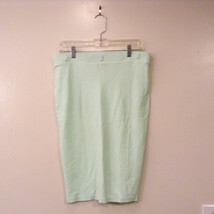 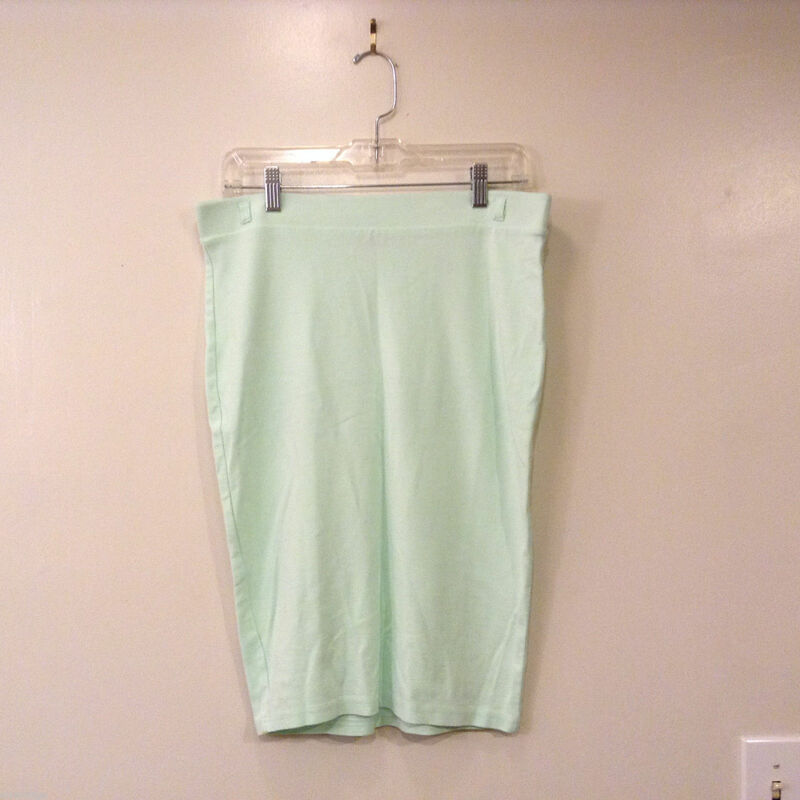 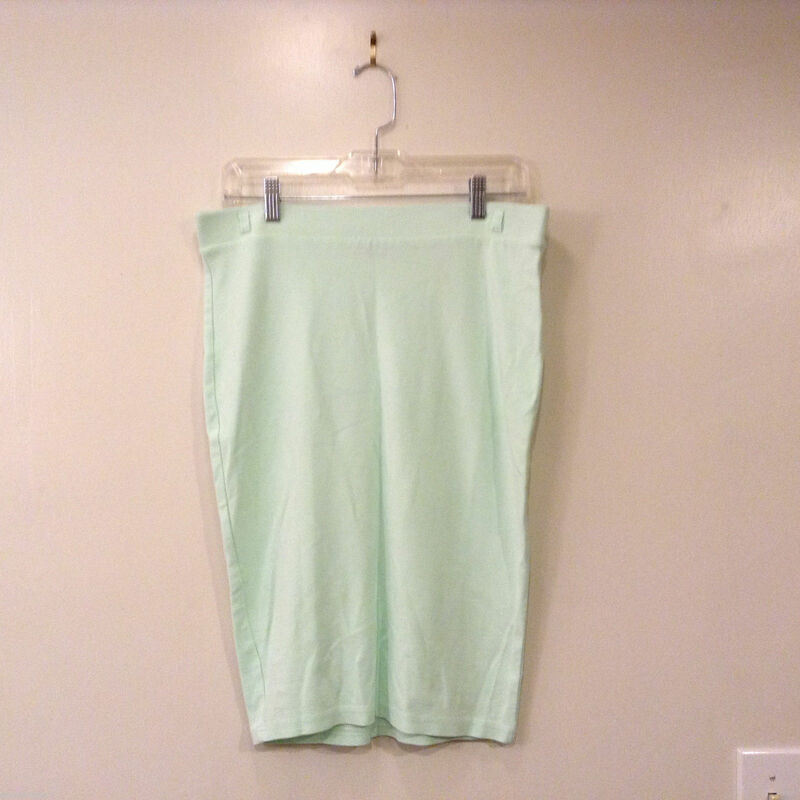 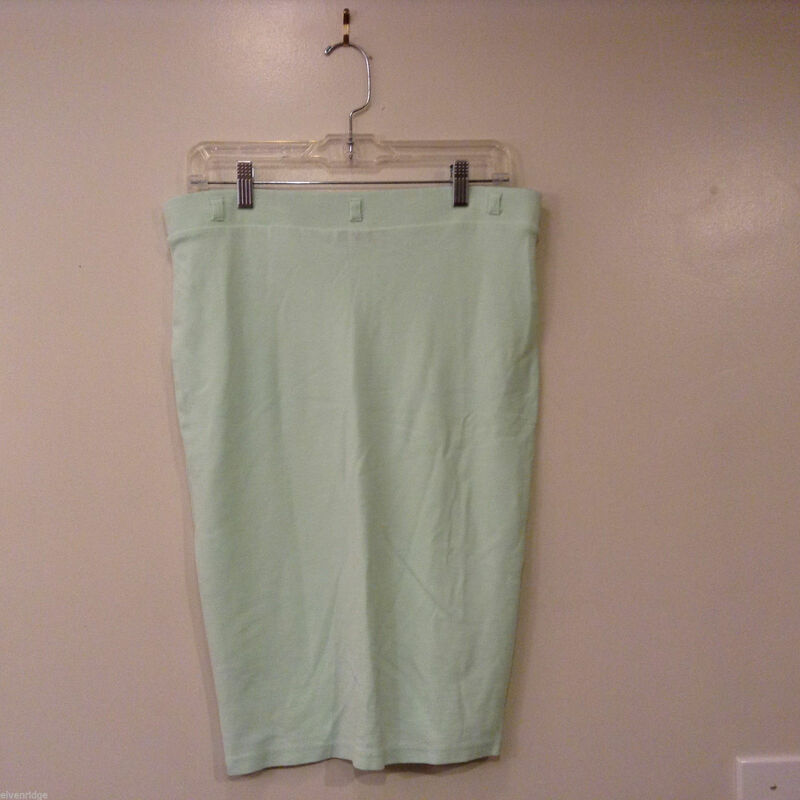 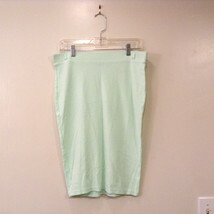 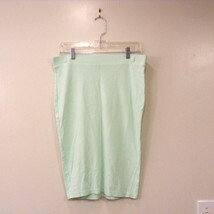 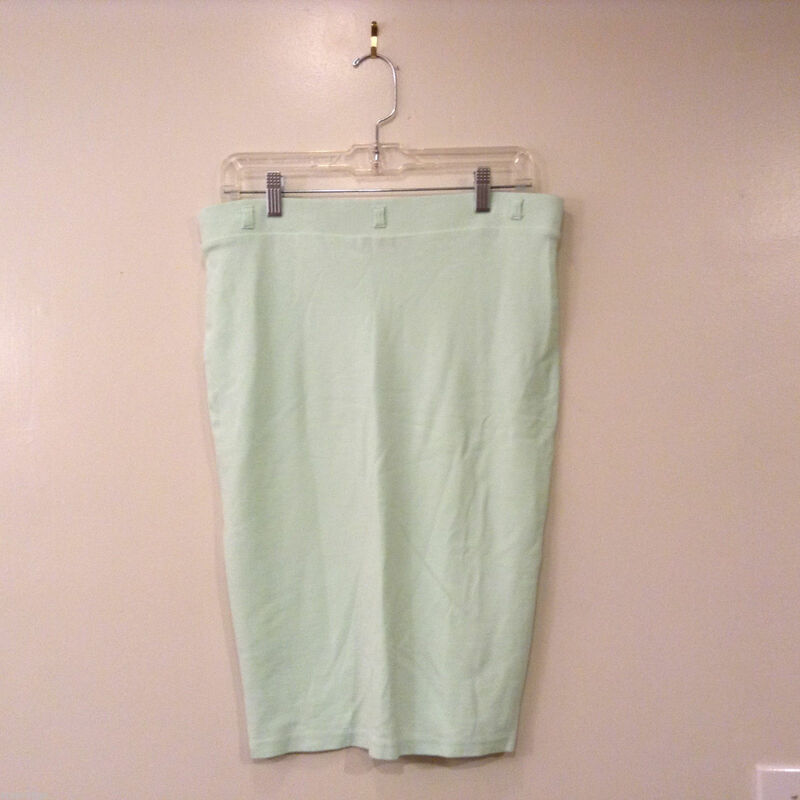 This is an H&M women's size L stretchy knit pencil/bodycon skirt in a mint pastel green crafted from an 88% viscose, 10% polyamide, 2% elastane (spandex) blend. 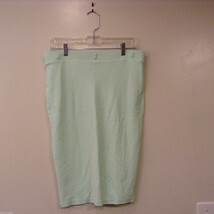 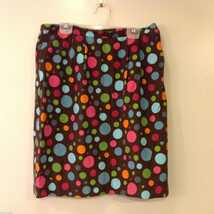 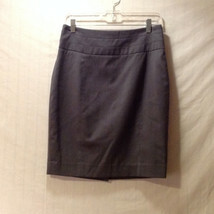 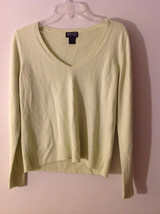 Originally came with a skinny belt which is not included; has belt loops (see pictures). 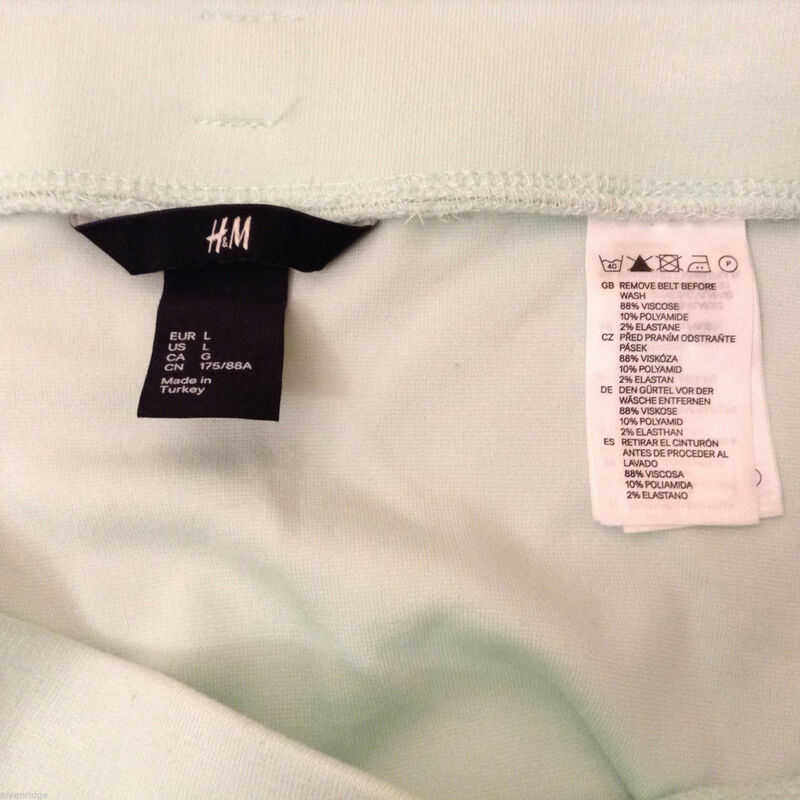 Please note the following measurements to ensure that the fit is right for you!